:. 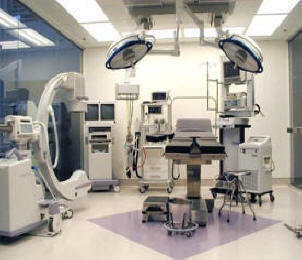 Medical Equipment, Surgical instruments, Medical Spare Parts:. Please supply any information you might think will be helpful.